To the dog owners out there, this type of joyous reunion is a familiar sight. Young elephant Kham La and tractor driver Darrick will go for hours without seeing each other, and that's the way it should be. Kham La needs to spend time with her family, and Darrick has to go home after work. 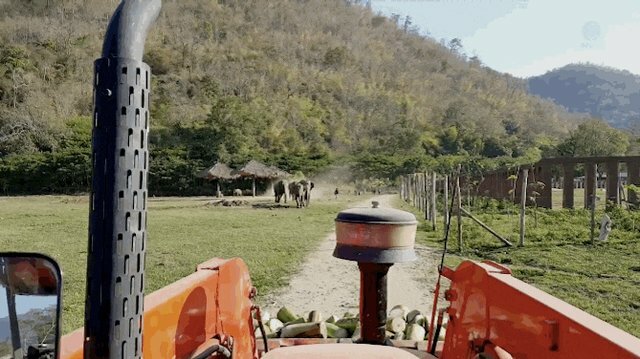 But every single morning, when Darrick fires up the tractor and drives down the path through Elephant Nature Park in the Chiang Mai province of Northern Thailand, this is what he sees. 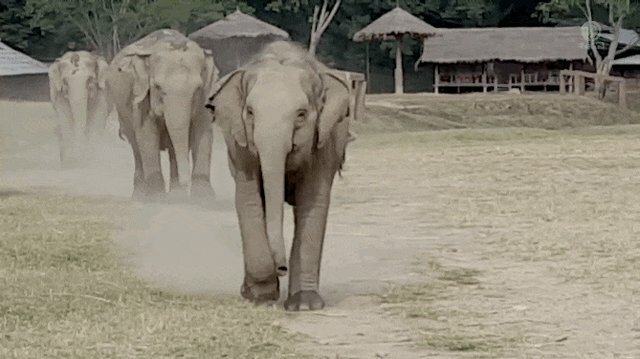 Running toward the tractor, Kham La and her family grunt and purr with excitement (keep in mind an elephant purr sounds more like a rumble). Darrick reaches out his hand to say good morning to the happy elephant. And, of course, they eventually say goodbye. But then the next day? It's the same joy all over again. 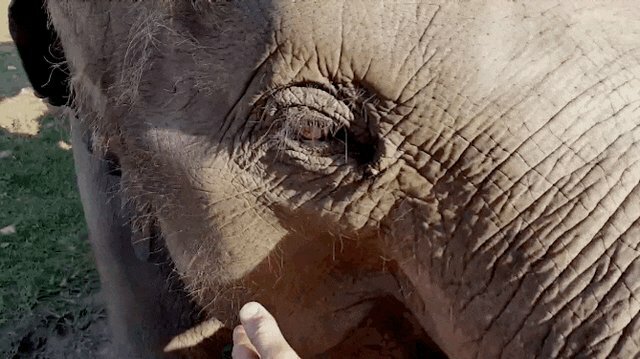 Study after study shows that elephants have emotional capabilities such as grief-extinction-science/">empathy and grief. But you don't need to read a study to see the bond between Kham La and Darrick. 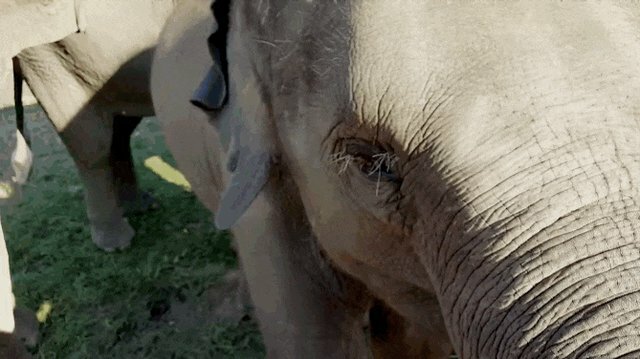 Both elephants and humans share this beautiful ability to enjoy each other's company. When you see this relationship up close, it's hard to imagine how any human could do an elephant harm. It's one thing to see the images of Kham La, but to hear the excitement in her breath as she approaches her friend Darrick is truly awe-inspiring. Watch the full video below.